Get Strong Now! With Innovative Results Active Strength Classes at The Orange County Fitness Playground. 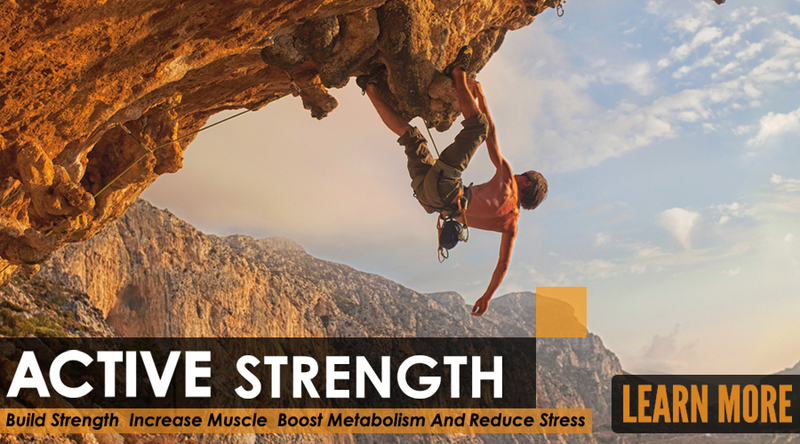 If You Are Looking To Get Strong Now, Lean-up, And Boost Your Metabolism, Then Active Strength is For You! The Active Strength Training Class Is The Foundation Of Our Active Training Series At Innovative Results. Built to Get You Strong Now! How many people buy gym memberships, home fitness equipment or DVDs from infomercials? Literally millions of people purchase these types of products in hopes that it will change their life. Its not that the service is bad, but these types of solutions lack a key component. People visit the gym, do a bunch of random machines, maybe take cardio classes or spend their time climbing stairs or doing the eliptical while watching tv. Other people buy programs or equipment hoping that it will motivate them to change. The problem is that no one is there to hold you accountable and guide you along the way. Television, magazines and other media flood our brains with pictures of ripped, muscular physiques…we see models, athletes and fitness fanatics with chiseled abs and lean bodies. But is the product that they are promoting going to get you in great shape? Most programs these days focus on circuit training, “cardio” and other high intensity types of workouts. These types of training can help improve our endurance, cardiovasular health and burn some calories for sure. Without question, this stuff is an important piece of the puzzle, but strength training changes people’s body. Strength training builds muscle, increases bone density, increases our metabolism, improves body mechanics, decreases the risk of injury and plays a role in disease prevention. 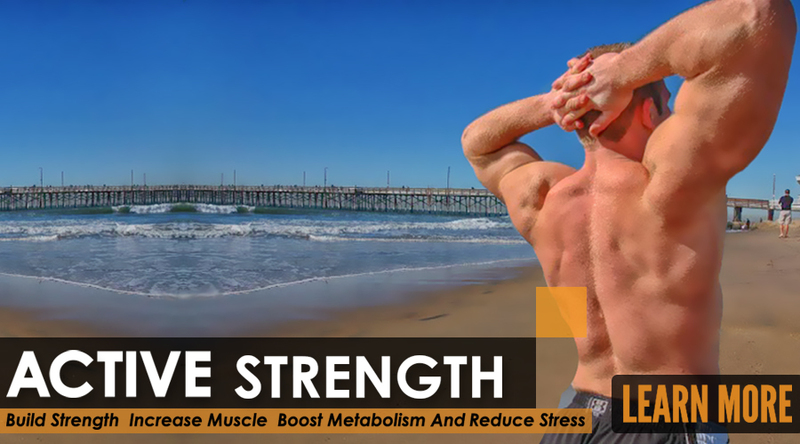 IR’s Active Strength Training guides you through the most effective workouts to build muscle, increase strength and ramp up your body’s metabolic engine! 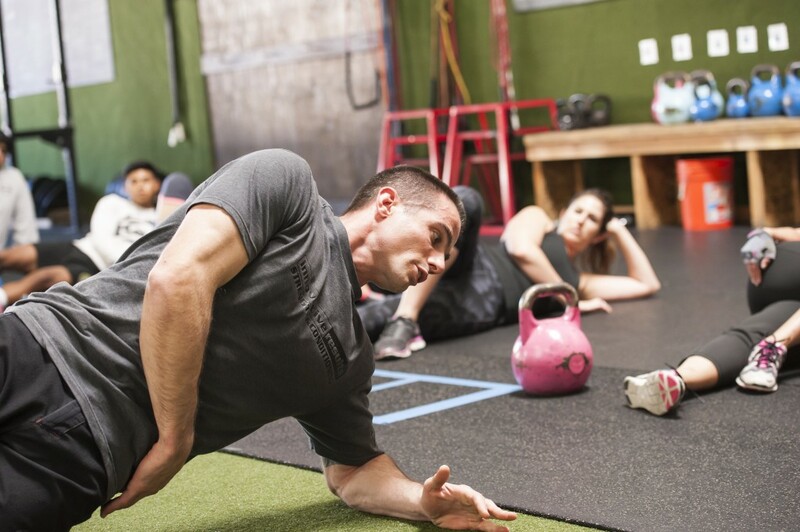 This is NOT your typical bodybuilding routine or circuit training program. We’ll show you safely how to squat, hinge, push, pull and carry, using a variety of bodyweight, kettlebells, sandbags and other fun toys to challenge your body from head to toe. We use proven techniques and strategies to help you get stronger and build more muscle. Some days we focus on lower body, other days are upper body. Cool part is that our coaches will guide you through each workout, making sure that you do each exercise correctly and work hard enough to get the results you desire. Real results come from developing a plan of attack and then working that plan consistently and persistently for a long period of time. You need a program that is proven to work and a team of people to keep you accountable along the way. You are going to have good days and bad days. The key is having people there to support you when you are down. This is one of the biggest benefits of working with Innovative Results. Not sure what to do at the gym? We not only develop workouts that are safe and effective, but are here to help you every step of the way. Use our complete nutrition plan. We’ll stay on you and support you every week. 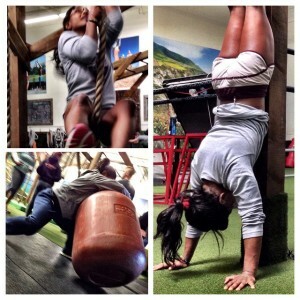 Bottom line: resistance training makes us strong and changes our body shape! As a former Saddleback Gaucho offensive lineman (6′ 6″ and 305lbs) it was awesome to find a place where I could workout as hard as I had when I played. With a firm understanding of what it means to say you get out what you put in. This is the place to give it your all and see your results fast. With already dropping down to 270lbs after only a month and a half I assure you workout hard here and you’ll be hooked. The training is still the best of the best. I have gotten so much out of training at IR for the past year and a half. I have gotten stronger, gotten rid of nagging aches and pains and generally feel less stressed out from day to day. I can’t recommend Innovative Results enough. They make it easy. You don’t have to worry about what routine you should be doing or any of the details. They know what works, why it works and how to do it without injury. It is a great place to train whether you are a seasoned athlete or just starting out. Want to Get Stronger This Year? Simply Fill Out the Form Below and One Of Our ‘Award Winning’ Personal Trainers Will Contact You Within 24 Hours.